Lovely card to give to the very imprtant new big sister. 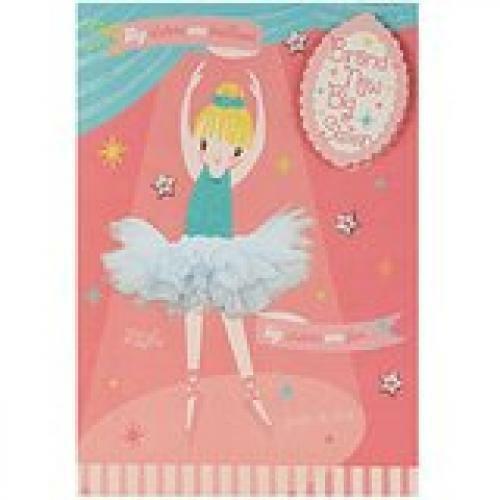 This card has a badge with a plastic clip rather than a pin and a space inside for her to draw a picture of the new arrival. The wording inside reads "...and you're going to be such a fabulous one! ".